Silver Ridge Homeowners Association, Inc. Located in Greer, this lovely country setting has large acreage for traditional homes. 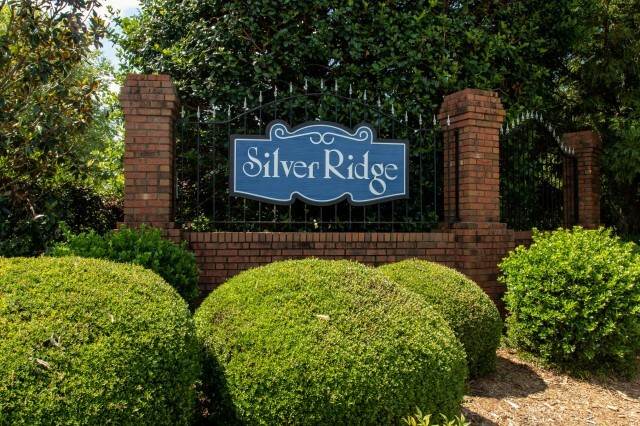 Silver Ridge is a beautiful community close to Wade Hampton, shopping, and restaurants.